When you need just a dash of pizzazz to jazz up that recipe, it’s nice to have some homemade extract around. So many recipes call for the stuff so why not have some of your own on hand instead of always relying on the store bought variety. 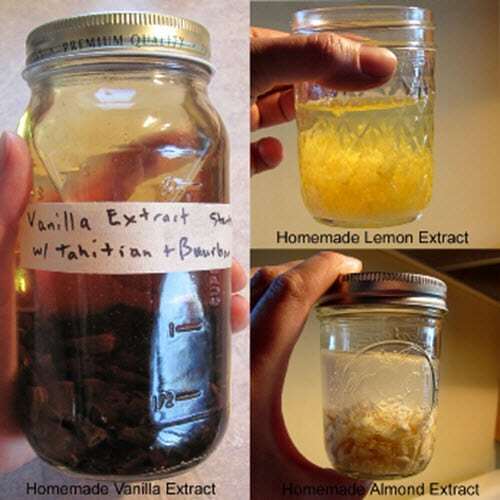 Vanilla, lemon, and almond are the most popular and you learn just how easy it is to make your own.